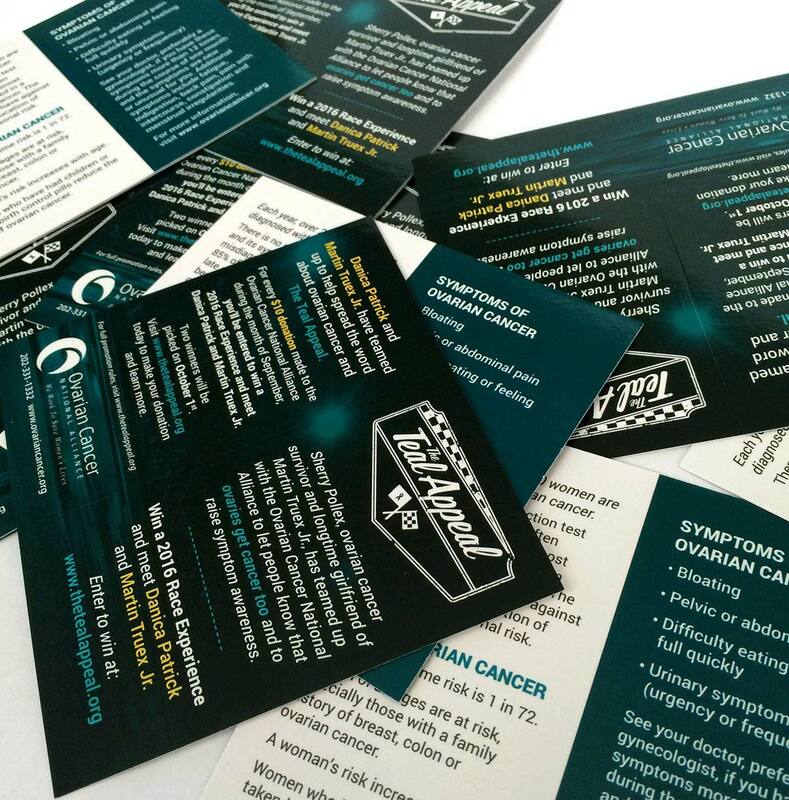 Sherry Pollex, ovarian cancer survivor and longtime girlfriend of Martin Truex Jr., teamed up with the Ovarian Cancer National Alliance to help spread awareness about the symptoms of ovarian cancer.  That partnership resulted in The Teal Appeal, an event held at Darlington Raceway. By combining race day aesthetics with the voice of the Ovarian Cancer National Alliance, we created an identity that had a throwback feel but modern resonance. The identity was applied to small folded cards that were handed out to racegoers the weekend of September 4th to the 6th. 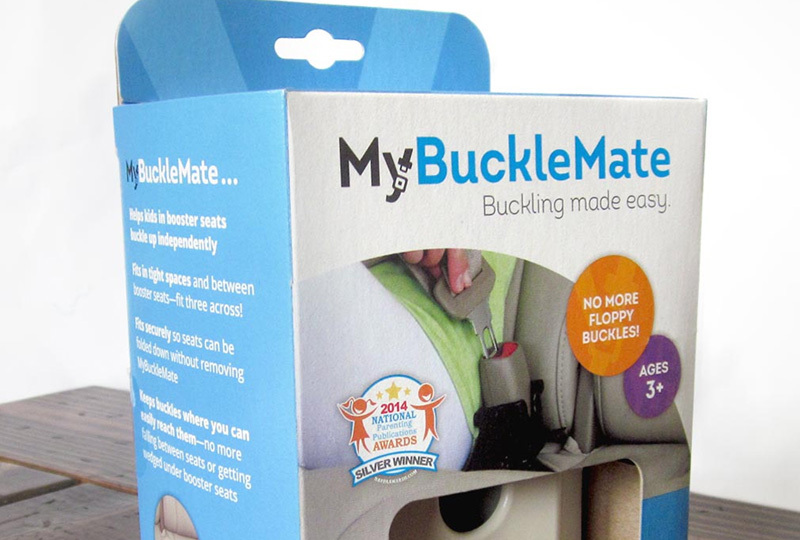 We needed to work quickly and efficiently with the team to get the materials ready. At the event, attendees were given the chance to enter a drawing to win a Race Experience by donating to the Alliance via a promotional website we designed and developed.